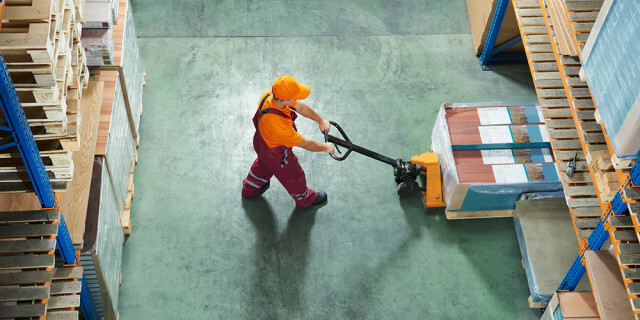 A fulfillment company offers a variety of services to businesses that need to deliver a product to a consumer, one of which is storage and warehousing. Say you have a business and you’re finding it harder to find room to store inventory as your business grows. This can very quickly become a costly situation because you now have to pay for additional storage space, not to mention it may become more cumbersome to find a system to quickly identify the location of products that you need to package and ship. Using a third party fulfillment warehouse to store your products can be of great benefit to your company for a variety of reasons. 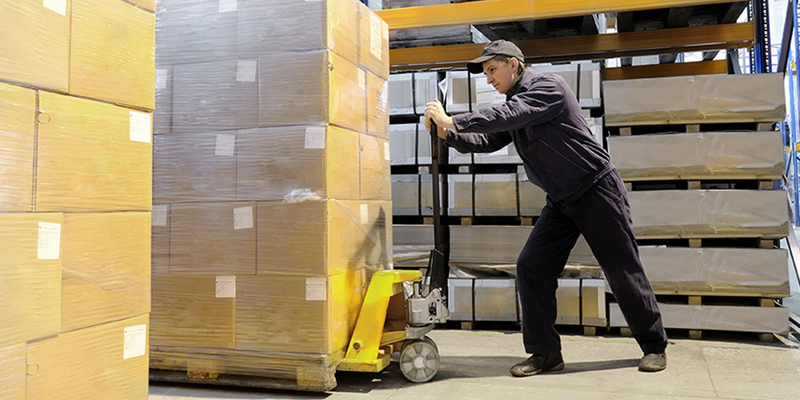 Warehousing is never the primary function of most businesses. By outsourcing this allows your company more time to focus on the core of your business like research and development of new products and marketing of those products. The costs of setting up or expanding warehouse facilities, staffing, managing, securing and implementing inventory technology solutions can be endless. Outsourcing to a fulfillment provider eliminates the need for this investment. In addition, due to sheer volume a fulfillment house can provide the advantage of negotiating lower rates on shipping with couriers. Most Fulfillment Warehouse facilities are concrete reinforced buildings with a high-grade 24-hour security system and built in sprinkler system for fire suppression so you won’t have to constantly worry if your inventory is safe at all times. They also have adequate insurance to cover your inventory should a disaster occur. Professional Fulfillment facilities will maintain a highly sophisticated technology driven inventory control system that provides constant monitoring of inventory levels, orders and shipments in real-time. They give you full access to up to date inventory reports, low inventory alerts and can forecast inventory needs. Fulfillment Warehouses have responsive staffing to quickly sort out new inventory arrivals, accurately shelve products and record them in the inventory control system for you. They work closely to coordinate shipments and make sure the product is handled properly throughout the entire experience. Fulfillment houses often have storage facilities that can manage perishable items that require refrigeration, temperature sensitive items that require air conditioning or heating like certain types of products with chemicals that can break down due to extreme heat or cold. The advantages of storing your inventory with a fulfillment warehouse are countless and can lead to reduced costs, shortened lead times, more precise inventory management and better customer service. This enables you to focus on what you do best, developing great products and growing your business while delegating the inventory tedium to the fulfillment warehouse.